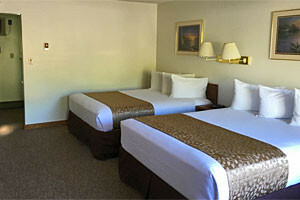 Offering a super mix of room styles (queen, king & kitchen suites) to fit your family and group size, and budget. Wake up to the Elk Refuge across the street. 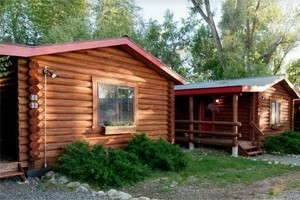 Teton Valley Cabins are located 90 miles south of West Yellowstone and Island park. Perfect for fishing the Tetons or site-seeing in Jackson Hole. 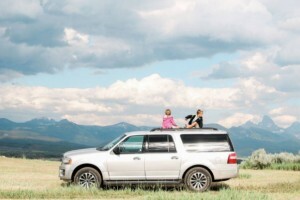 Great family activities! 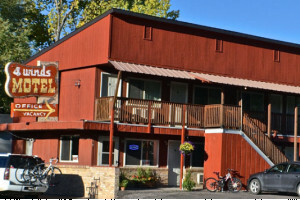 Two blocks from Jackson's Town Square, in a quiet, shaded area this motel is the best value in town. AAA, Internet, heated pool and HBO/Cable TV. 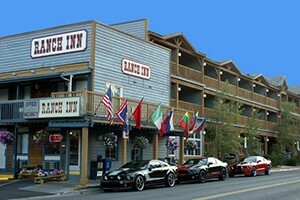 Affordable lodging in the heart of Jackson Hole. 1.5 Blocks from the Jackson Town Square. 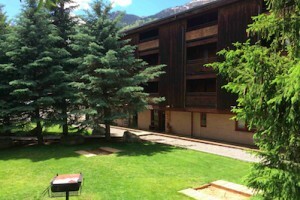 Close to shopping, restaurants & entertainment. AAA rated. 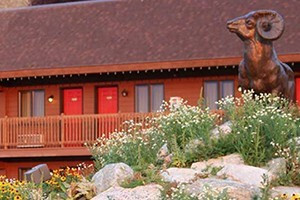 One of the closest motels to Grand Teton National Park, the Elk Refuge Inn offers easy access to Jackson and the park.